Gather your friends and family together and have brunch! 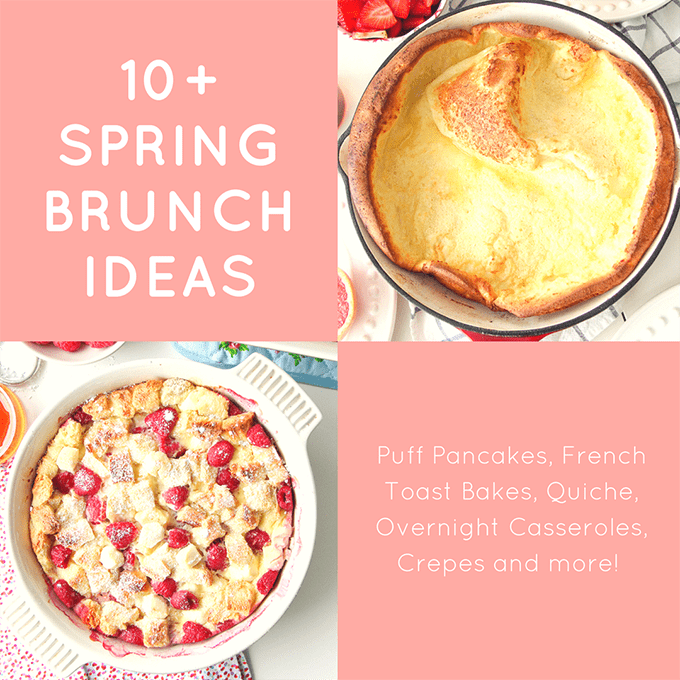 Here are 10+ Spring Brunch Recipe Ideas to inspire your delicious gathering! With spring on our doorstep, there’s no better time than right now for brunch! 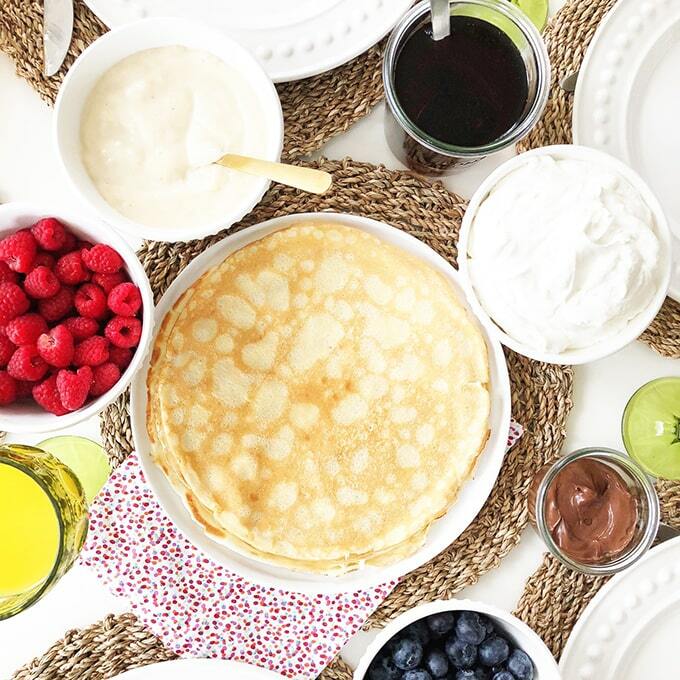 So why not gather together your best friends and family, and invite them over for some breakfast deliciousness? 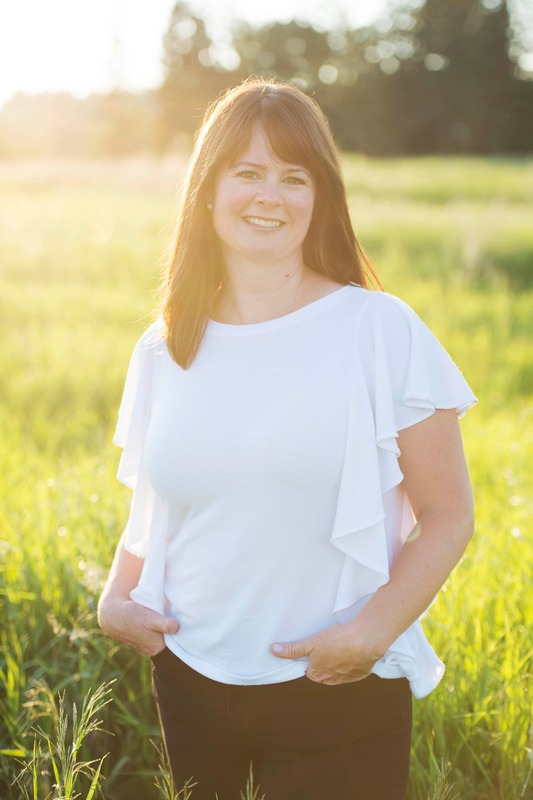 I’m sharing 10+ recipes that would be great for an impromptu spring brunch (and Mother’s Day too!)! 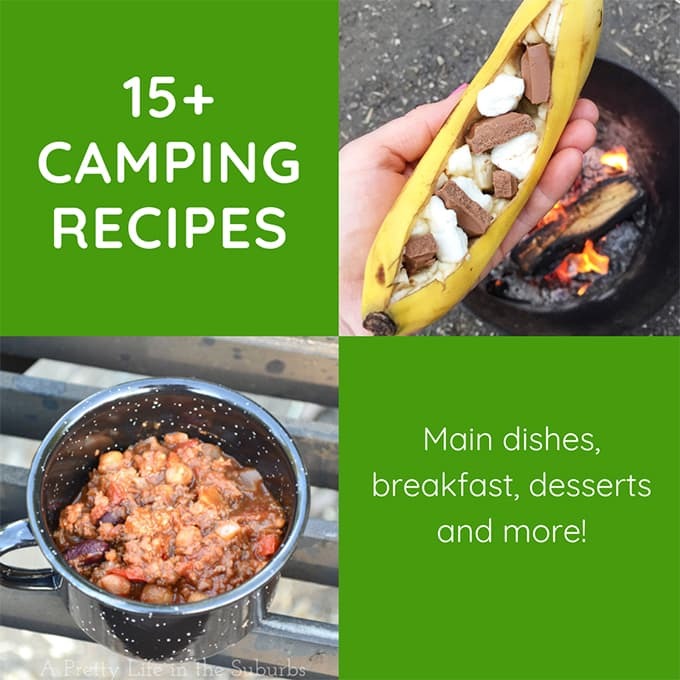 Puff Pancakes, French Toast Bakes, Quiche, Overnight Breakfast Casseroles, Crepes and more. So let’s get started. 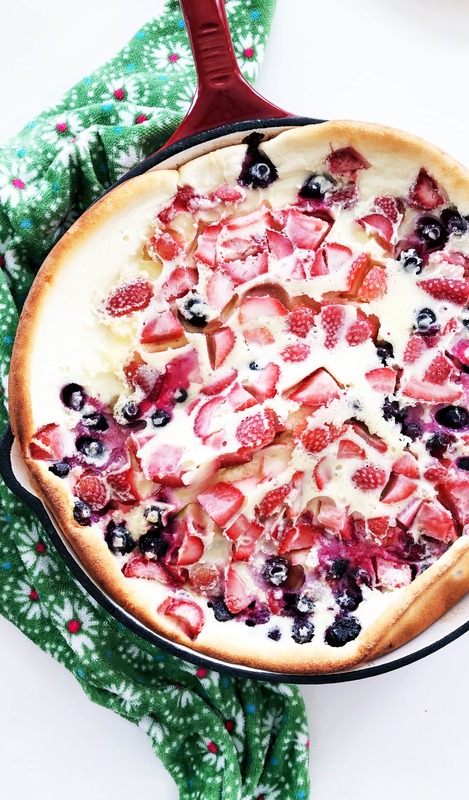 This Strawberry Blueberry Dutch Baby (Puff Pancake) is a simple and delicious brunch recipe! 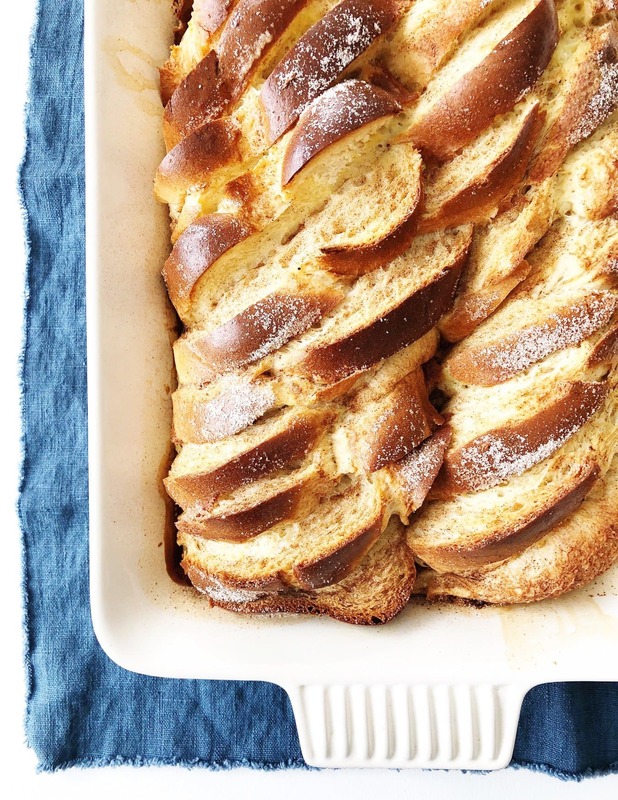 Serve with whipped cream, syrup and/or more fresh fruit! Don’t be afraid to make crepes, they’re really very simple! 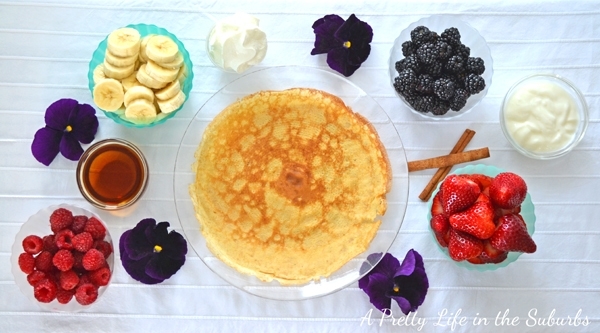 These delicious crepes are a wonderful breakfast! Top and fill them with fresh fruit, whipped cream and all your favourites. 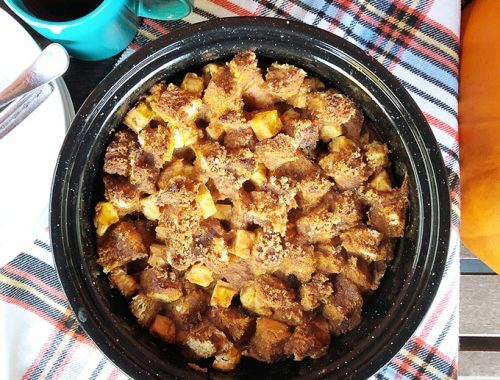 This Cinnamon Sugar French Toast Bake is a breakfast favourite! Save time and make the recipe in advance, keeping it refrigerated until you are ready to bake it in the morning. Perfect for busy mornings. 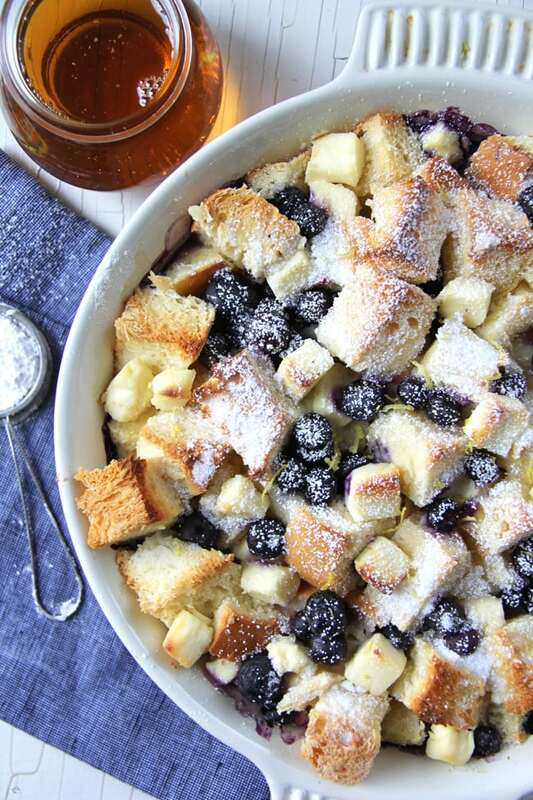 This Blueberry Baked French Toast is creamy and bursting with beautiful blueberry flavours! You can make it the night before too, which makes breakfast prep easier than ever. 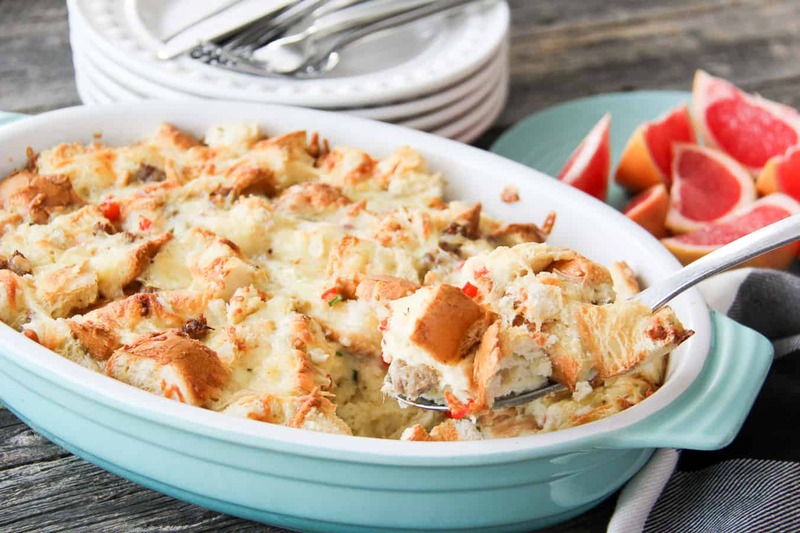 Make this Overnight Sausage and Egg Breakfast Casserole the night before, and pop it in the oven first thing in the morning. 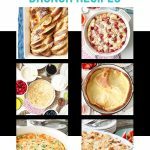 Brunch made easy! 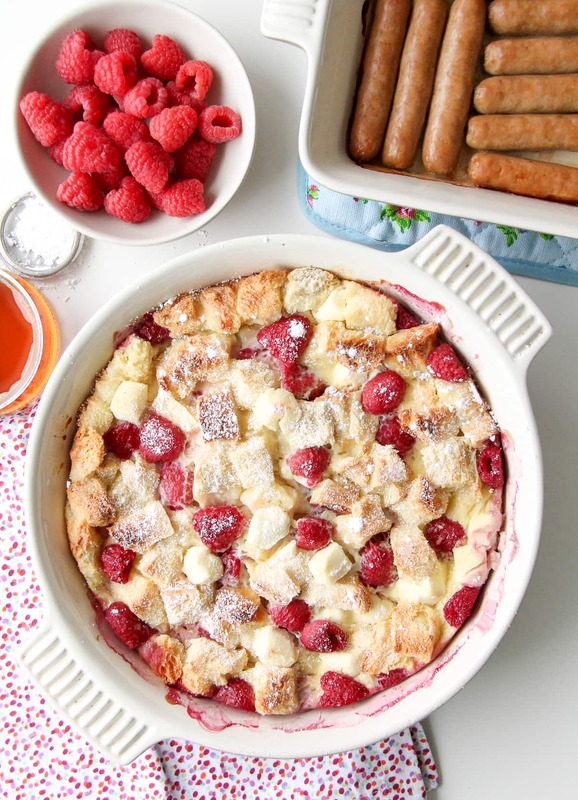 Raspberry Baked French Toast is a perfect brunch recipe! It’s creamy, rich and so delicious. 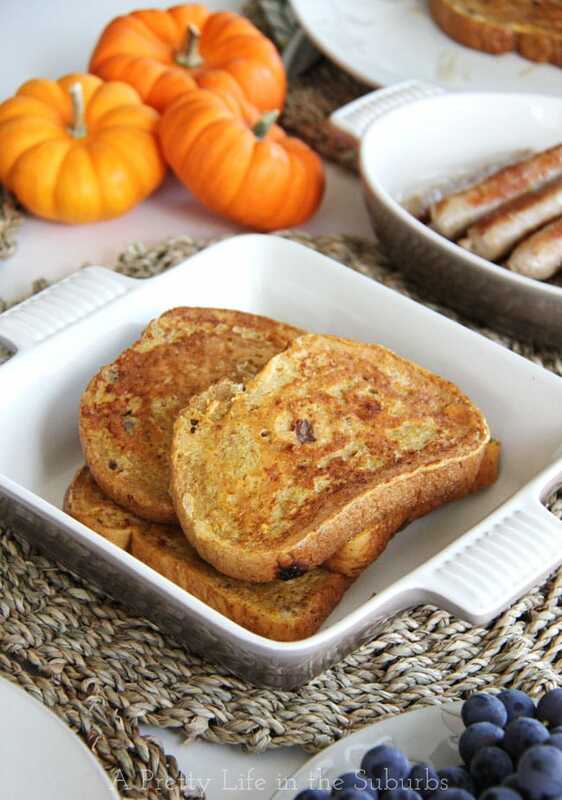 Serve with fresh fruit and sausages for a complete breakfast. 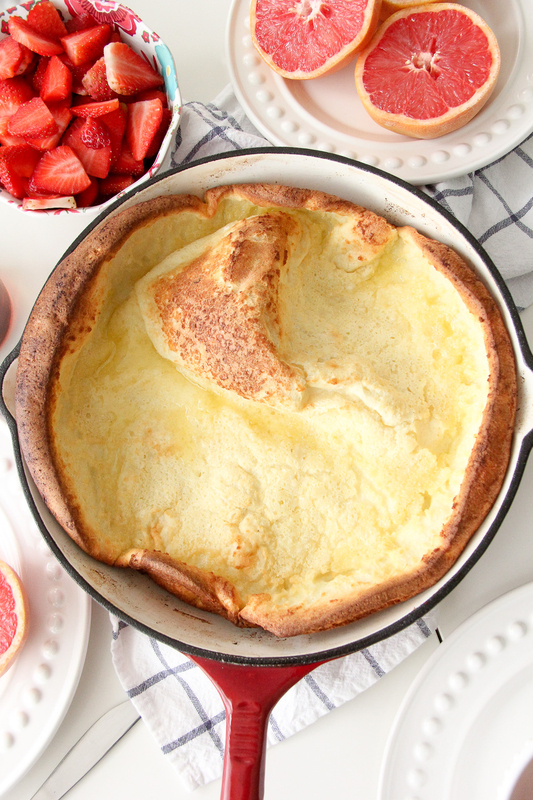 Or make a Classic Dutch Baby Pancake for brunch. 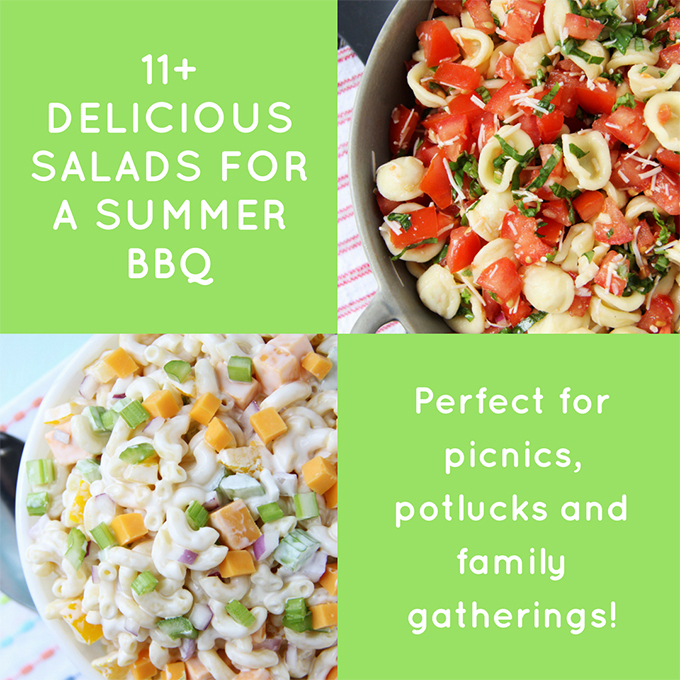 This recipe serves up to 6 people. Enjoy with a selection of fresh fruit! 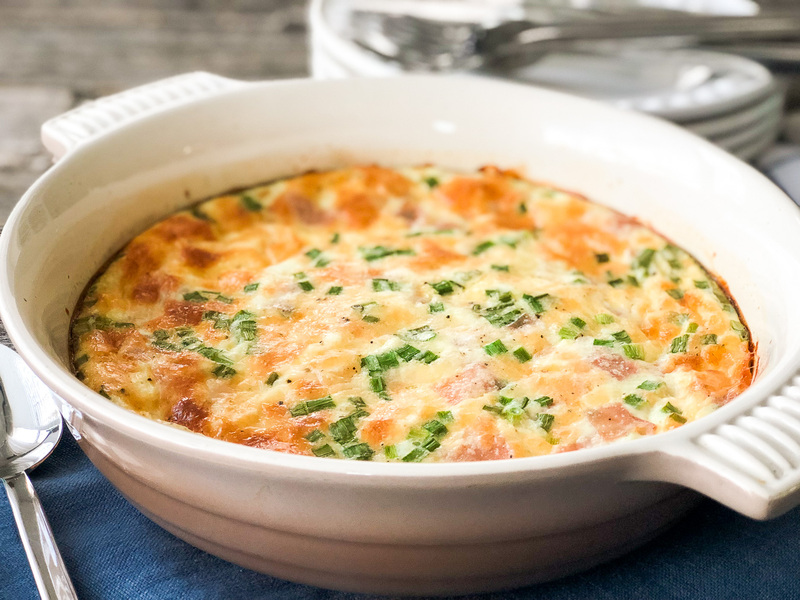 This Easy Ham and Cheese Crustless Quiche is a simple and delicious brunch recipe. The great thing about this recipe is that you can tailor it to your own tastes and add your favourite fillings. 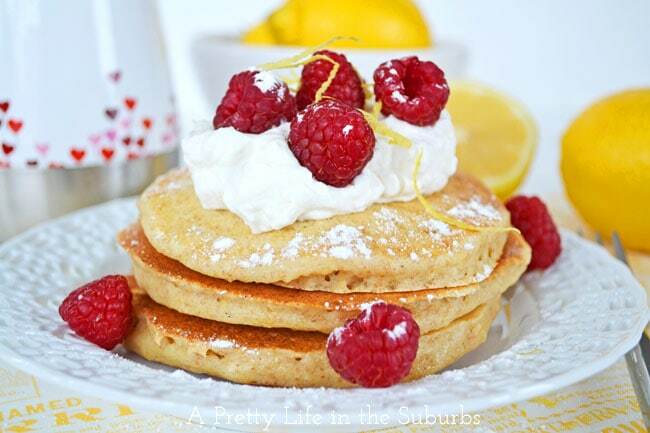 These Lemon Ricotta Pancakes are delicious and lemony pancakes…serve them up with whipped cream and fresh berries for the perfect breakfast! 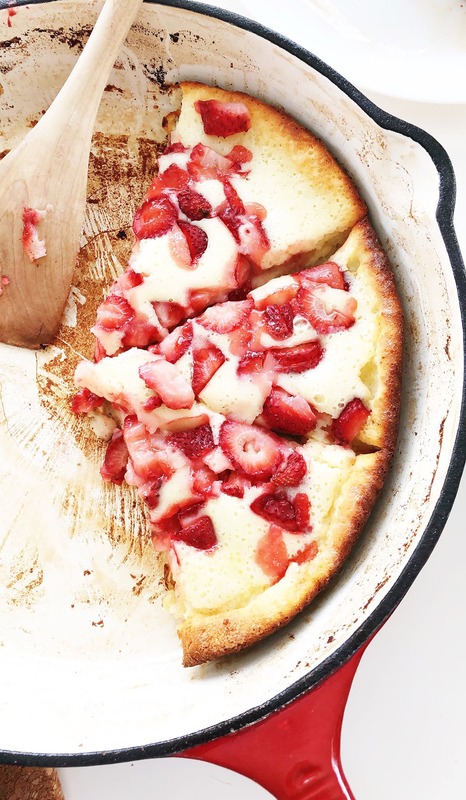 This Strawberry Buttermilk Dutch Baby Pancake Recipe is easy and scrumptious! 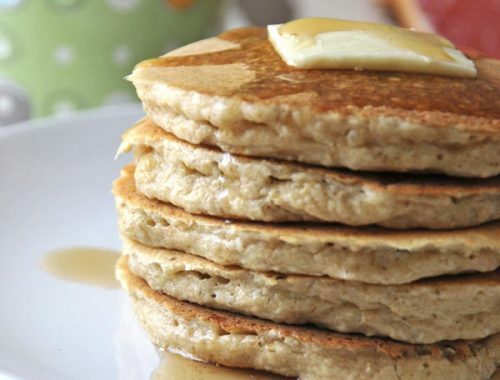 The buttermilk makes this pancake buttery, tangy and so delicious! Serve with whipped cream and syrup. 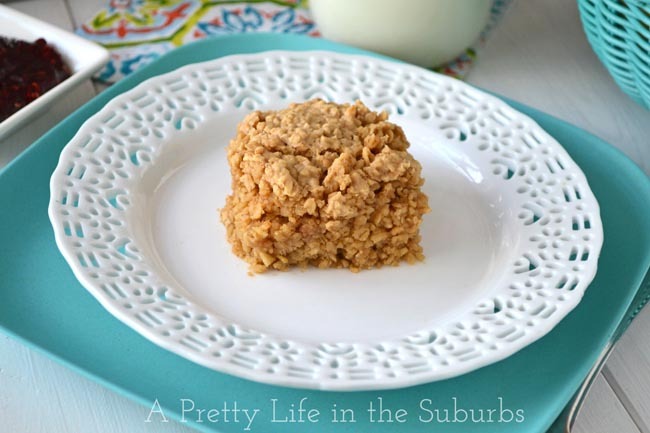 This Peanut Butter Baked Oatmeal is peanut buttery, soft and so delicious. Serve it warm on its own or with a little jam, or some cream. I love mine with a dollop of raspberry jam and some cream. Yum! 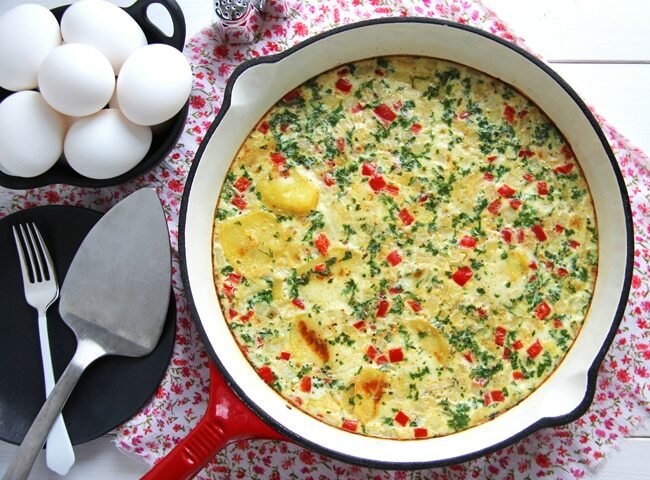 This Spanish Frittata is made with fresh and delicious ingredients perfect for brunch. And it can be ready in less than 1 hour! Oh my this recipe is delicious. 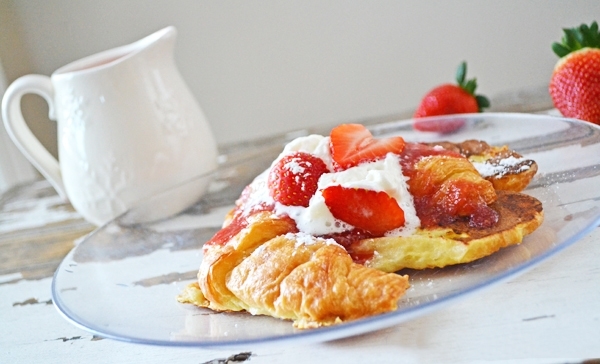 Serve this Strawberry Croissant French Toast with easy homemade strawberry syrup and whipped cream! SO decadent! 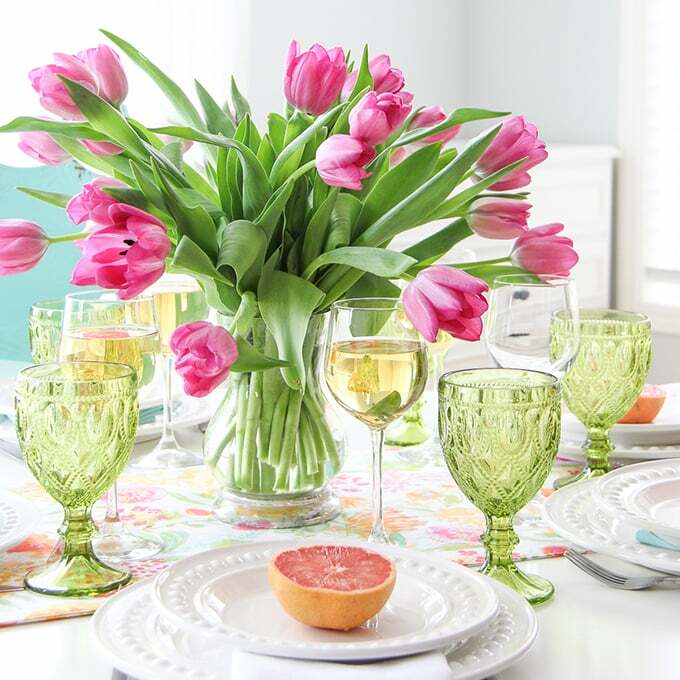 Now that you’ve got ideas for what to serve for brunch, all you need is a pretty table setting! 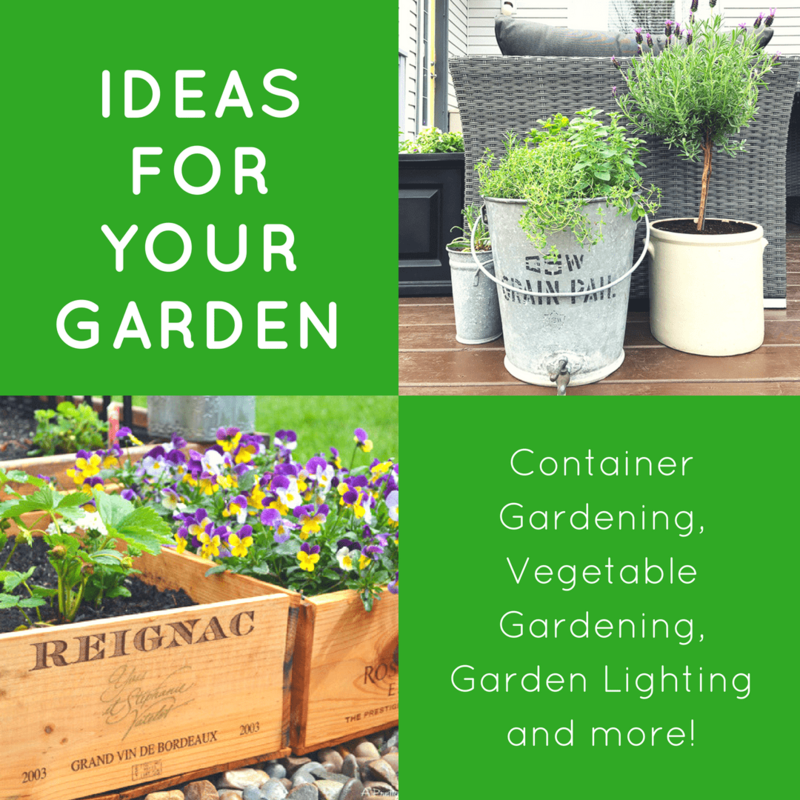 Check out my spring table setting ideas here. I hope you feel inspired for brunch now! Have a delicious day!